A professional development training program showing you how to go remote. Our Trainers and WiFly Nomads creator has been seen in. 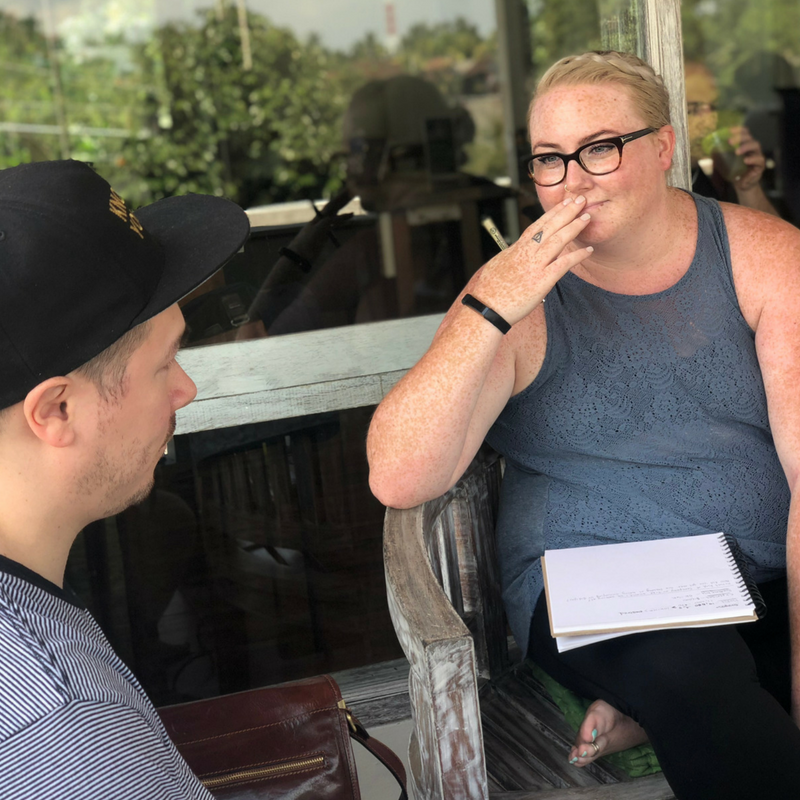 Through a series of immersive workshops, during 5-days in Bali, you’l learn how to launch a service based business, start freelancing, and how to successfully land a remote job. Apply now for your chance to work remotely & travel the world. Spots are limited! Determine the Remote Career Path that is Right for You: based on your existing skills and passions. Create an Action Plan: for making this lifestyle a reality and start taking action during the program. Join a Global Community: of like-minded people on the same journey to going remote. Attend Engaging and Interactive Workshops: where you'll get the tools, knowledge, and support to confidently start living a location independent lifestyle. If you're ready to have the freedom and flexibility to work from anywhere in the world then join us on WiFly Nomads. Spots are limited so apply now to secure your spot! "I've already seen that return on investment and we haven't even been here for a week." "Definitely recommend this program and it really did exceed my expectations by tenfold!" "WiFly Nomads was an unbelievable and life-changing experience." During WiFly Nomads we teach you both how to start freelancing and running a service based business or landing a remote job. This way you can clearly understand all your options and pick the remote career path that is best suited for you. 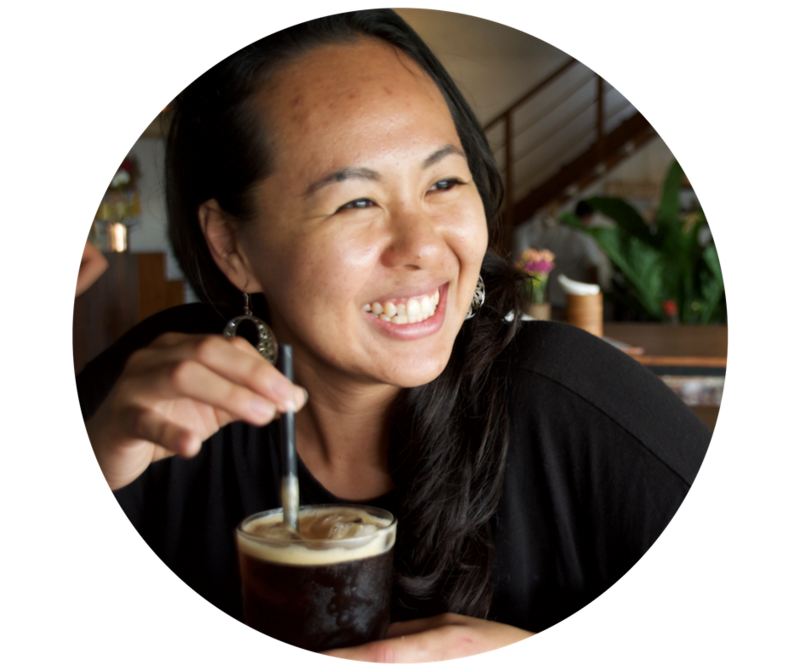 Oftentimes, digital nomads will start with a remote job then eventually venture into starting their own business so we want to make sure we provide training for both options. We've also had alumni think they want a remote job then eventually shift to starting a business once they understood how it works. It’s important to note: We DO NOT teach you how to land clients via upwork. It’s not a model we believe in as it can undercut your value. We teach you how to connect and reach out to potential clients yourself. We want to ensure you generate a sustainable income remotely, this is why we omit the following in WiFly Nomads as we do not see them as sustainable, long-term options. We do not teach anything related to MLM, affiliate marketing, or teaching English online. We also do not use the Upwork model in terms of landing clients as a freelancer as it can undercut your value. And finally, because we are not experts in e-commerce, dropshipping, or selling on Amazon we omit that from our training as well. WiFly Nomads is not a “get rich quick” solution. We teach how to create a sustainable income as a remote worker and as such it requires you put in the work to make it happen. We’re realistic with our process and the time it takes to create results. Our past alumni who have started freelancing or a service based business typically started earning a full-time income within 2-months of attending WIFly Nomads. As for landing a remote job, it can take about 3 months, up to 6 months, which is also the typical length of time to land a traditional job. This, of course, depends on your existing skills set and how much time you dedicate to the process. Before you leave WiFly Nomads you’ll have all the training you need to successfully start working remotely. 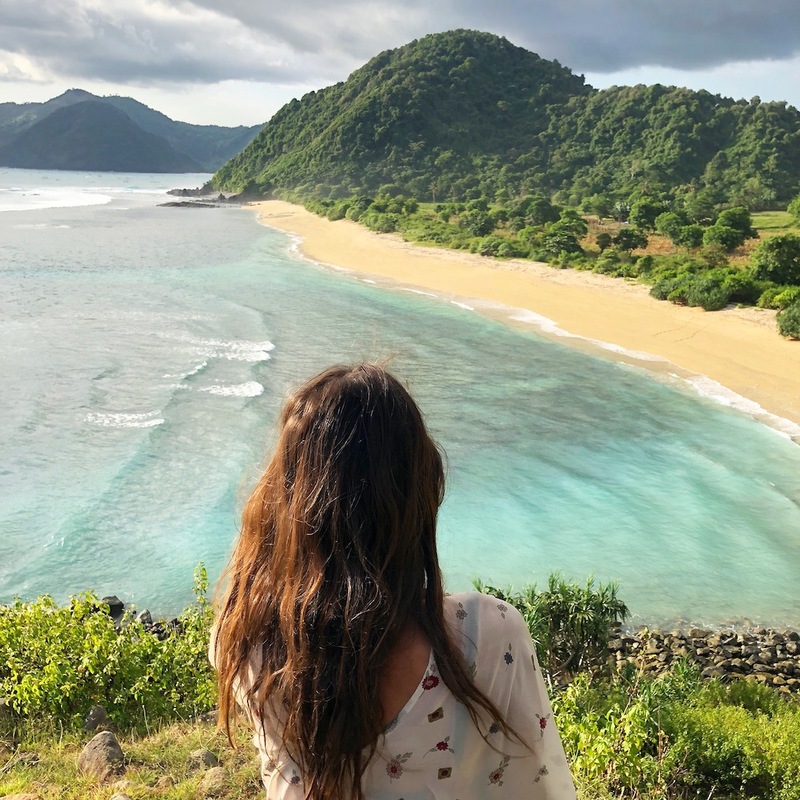 Although we do take action on items while you’re in Bali, you’ll leave with an action plan that outlines exactly what you need to do upon completing the program. Remember, you’re joining a tight-knit community of like-minded people who are all on the same journey. This means the community is there to support you even after your time in Bali. So whether you want to chat through ideas, or get feedback, your group is there to support you. Ready to start your journey to going remote? So How Does This Lifestyle Really Work? Remote work is very misunderstood which leads to many myths and misconceptions about working remotely. Let’s break down how this lifestyle really works and how WiFly Nomads can help you achieve a lifestyle with more freedom and flexibility. You can work remotely without remote work experience. At WiFly Nomads, you'll learn how to earn an income remotely even if you've never worked remotely before. As quoted from the Sr. Carrer Specialist at FlexJobs, one of the top remote job posting sites, "The experience is nice to have, but not critical for most remote employers. What they really want to see is that you have the right skills and temperament to work remotely. Their resumes and profiles should make it clear they are independent, focused workers who are able to manage their own time and workloads. They should also show that they’re excellent communicators, not afraid to ask questions, and solid with written and verbal communication." You can work remotely without taking additional certifications. Most people assume they don't have the right skills to work remotely simply because their existing skills aren't being used in a remote capacity. At WiFly Nomads, we show you how to land a remote position based on your existing skills, passions, and experience. You can work remotely, even if you’re not a developer or not tech savvy. Remote work applies to a variety of skills, positions, and industries. Although web development is the most in-demand job for remote work, there are an abundance of other positions available that most people aren't aware of because they don't know how to seek out these positions. There are a variety of positions and industries that operate remotely, just like 9-5 office jobs have a variety of positions and industries. You can expect to earn the same salary, if not more, as a remote worker. Oftentimes in an attempt of desperation, aspiring remote worker take the plunge without a plan or guidance and as a result and end up undercutting their prices or working for a low salary just to get work. At WiFly Nomads, we show you how to land quality remote jobs which means you should expect to earn the same, if not more as a salary. Remote companies understand the benefits of attracting a remote team. It allows them to attract higher quality talent, as they are not limited by geography and they face various costs savings by not incurring the overhead costs of an office building. This allows you to excel in your career and continue to increase your salary. With the power of technology (laptops and wifi), you can finally put your lifestyle first and have the freedom and flexibility to earn an income from anywhere in the world. On WiFly Nomads, you'll start your lifestyle overhaul and learn how to create a passionate and more fulfilling life for yourself. We value and strive to create a group that is diverse - from gender, ethnicity, and professional skill sets. We find when you mix a group of diverse professionals together, powerful things can happen. Stay up-to-date with all things remote work, travel and more! We respect your privacy.